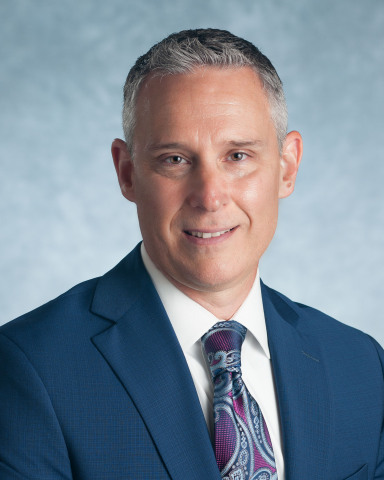 LANCASTER, Pa.--(BUSINESS WIRE)-- Erik Ellsworth, a seasoned financial advisor and leader, has opened American Wealth Strategy Group, offering comprehensive financial strategies to individuals and businesses in South Central Pennsylvania. Ellsworth is the newest managing partner of Securian Financial Services, a broker-dealer and registered investment advisory firm offering a full range of financial services through a network of independent, locally owned firms and 1,100 affiliated financial advisors. Ellsworth has 18 years of experience as a financial advisor and managing director, most recently leading another wealth management firm’s Lancaster office. After high school, he attended the U.S. Naval Academy. Ellsworth then attended Rutgers University, earning a bachelor’s degree in accounting. American Wealth Strategy Group is located in Lancaster. Ellsworth is a registered representative and investment advisor representative of Securian Financial Services, Inc., member FINRA/SIPC. Ellsworth holds FINRA Series 7, 63, 65 and 24 securities registrations, and has earned both the Chartered Life Underwriter (CLU) and Certified Financial Planner (CFP®) designations.